GREEN EARTH PET FOOD IS CURRENTLY AVAILABLE TO BUY DIRECT! (Free Delivery Requires $50 Minimum Order). We apologize, but at this time, we do not ship our food. 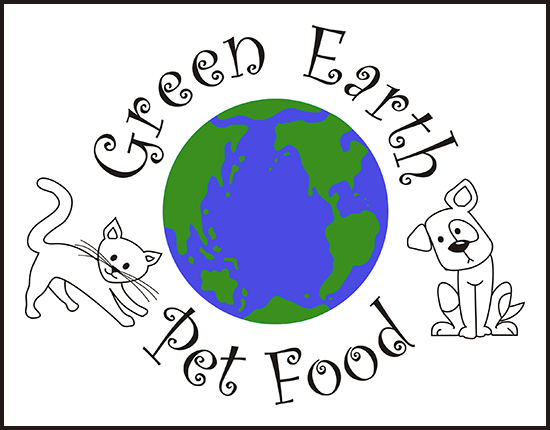 Contact us for more info at Orders@GreenEarthPetFood.com or call 828-633-0741.